Opens Nov 29 at the Goodfoot in Portland and runs through Jan 08. Nice poster by Casey Burns, click to zoom it. Quite successful show last year, thx Jason. 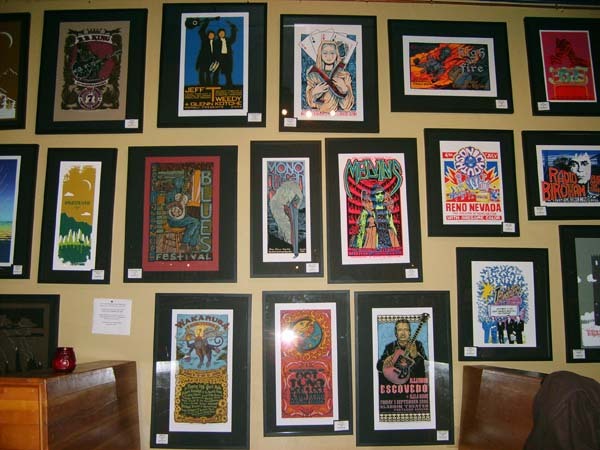 Many artists have about 5-6 posters each in the show. check the amm4 website for full info.